Hiro (Kyoto, Japan) on 14 April 2019 in Architecture. It's hard to imagine a more Japanese spring day. Good withh this background !! It seems that the pagoda wants to protect the tree. Nice. A beautiful composition! That is a gorgeous tree full of blossoms! A beautiful pagoda and spectacular tree! 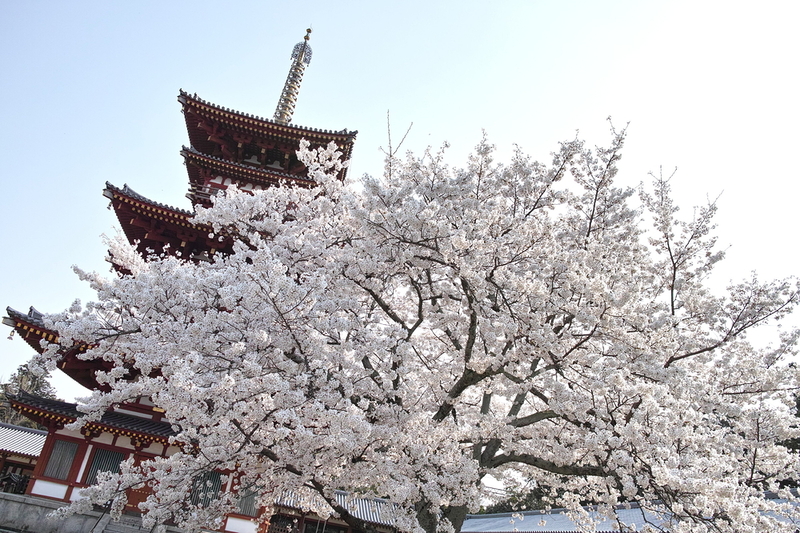 Very splendid blossom and the angle of the building creates interest.